Peggy Guglielmino is an internationally acclaimed Master Practitioner, training director and lead trainer for Salus Academy. Peggy combines an empathic and sensitive approach with psychological-insight to help her clients to overcome emotional distress and get the life they want. 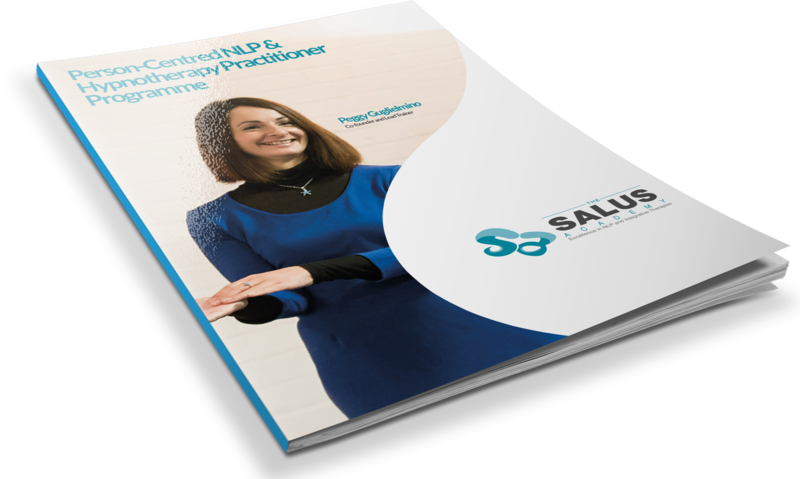 With a full practice of clients whom she sees privately at the Life Therapy Centre, Peggy has thousands of hours of clinical experience which she brings to her training at Salus Academy. As a Master Practitioner, Peggy worked internationally for many years, helping hundreds of people to recover from chronic illnesses such as M.E., chronic fatigue syndrome, depression and anxiety. Peggy is also the Managing Director of Highgate Holistic Clinic, a complementary health centre in North London, where she is creating with other complementary therapists a holistic approach to mental and physical health. Initially trained in Neuro-Linguistic Programming, Hypnotherapy and life coaching, Peggy is a member of the British Institute of Hypnotherapy and Association of NLP. She is also an AAMET Level 3 certified accredited advanced EFT practitioner, an International Association of Neuro-Linguistic Programming and Coaching (IANLPC) certified CBT practitioner and combines all those therapeutic tools in her unique style. Peggy delivered training and supervision in NLP and Hypnotherapy for many years before creating the Person-Centred NLP approach at the Salus Academy. Peggy is also one of the very few ICF Accredited Master Coach and has also coached performing artists for over fifteen years. In this field she has developed a particularly insightful approach to dealing with psychological limitation in performances, interviews, exams and public speaking. She holds a Postgraduate degree in Advanced Performance from the Royal College of Music in London and from Paris Conservatoire.